As a young professional, you've learned how to pay the bills on time and stay out of financial trouble. But how can ensure your financial success for the future? By caring for your credit! We're partnering with Central Credit Union to provide you with the knowledge and resources you need to care for your credit. 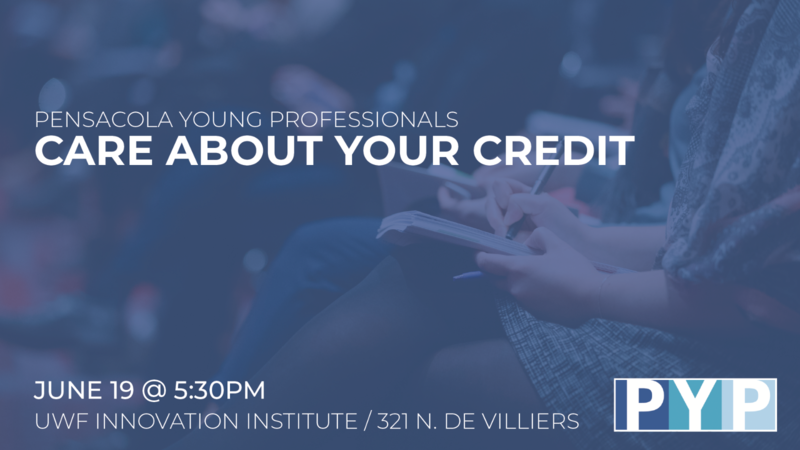 This short workshop will provide you with a simply summary about how to build and improve credit, understanding your credit score, how your credit is used to buy a house or car and why you should review your credit score on an annual basis.